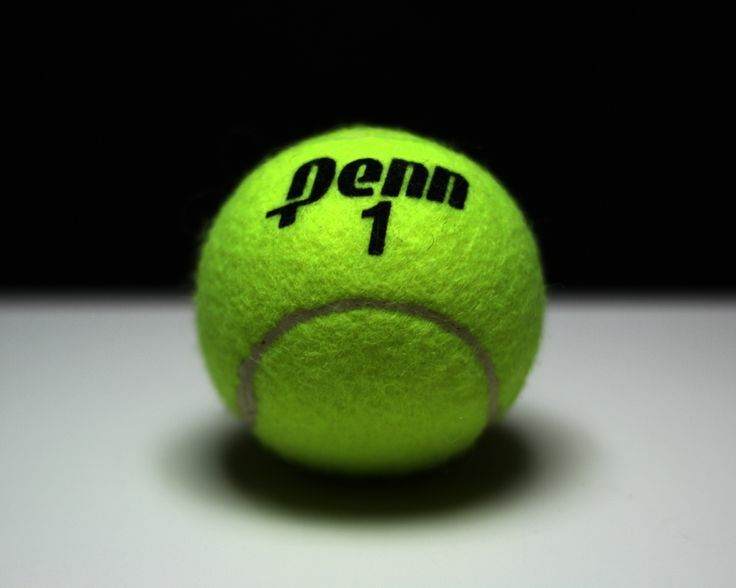 Penn defeated Valparaiso, 4-1, in tennis action on Saturday, Sept. 10. A.J. Antonelli got the Kingsmen started with a 6-0, 6-4 victory at No. 1 singles. Siddarth Das, Cole Pollyea, Mason Lee, Eric Spaargaren and Jack Spalding were also winners for the Kingsmen. A.J. Antonelli (P) beat Ray Kreloff 6-0, 6-4. Matt Cory (V) beat Owen Kleppe 6-3, 6-4. Siddarth Das (P) beat Joe McMurtrey 6-3, 6-3. Cole Pollyea-Mason Lee (P) won 6-2, 6-3. Eric Spaargaren-Jack Spalding (P) beat Joe Shipley/Max Otterbacher 6-0, 6-1.